For long, Cricket has been termed as the Gentlemen's game and cricketers are among the most respected athletes in the world. Even some players have gone on to have the stature of Gods. Over the years, Cricket has seen some extraordinary players who have led their team with a lot of pride. Captains like Steve Waugh, Sourav Ganguly, Imran Khan and Nasser Hussain always led from the front of setting benchmarks. However, there have been few instances of captains making their players do unfortunate things and bringing disrepute to the game. Let us have a look at such incidents that shocked the cricket fraternity. 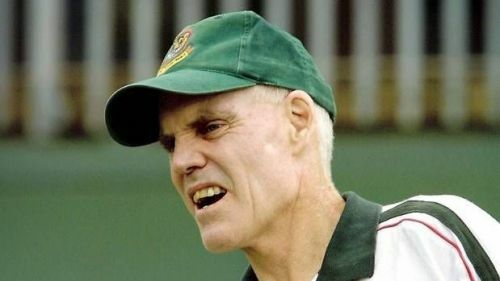 Trevor Chappell was the youngest of three brothers who represented Australia. However, he is mostly remembered for the underarm bowling incident in 1981 that brought a lot of disgrace to the game. Australia were playing New Zealand in a one day match and needed 6 runs on the last ball to tie the match. Trevor was bowling the last over. Captain and elder brother, Greg Chappell instructed him to bowl the last bowl underarm so that NZ batsman cannot hit it for a six. Eventually, New Zealand lost the match. This incident led to widespread criticism and NZ prime minister called it the most disgusting incident in cricket.